#rhodochrosite . This is a stone of emotional #healing and #release . It is a stone of #love , both of the inward and outward kind and a #crystal that just wants you to know how amazing and worthy you are. Many of us at #SoulScape have this #gem on us at all times. 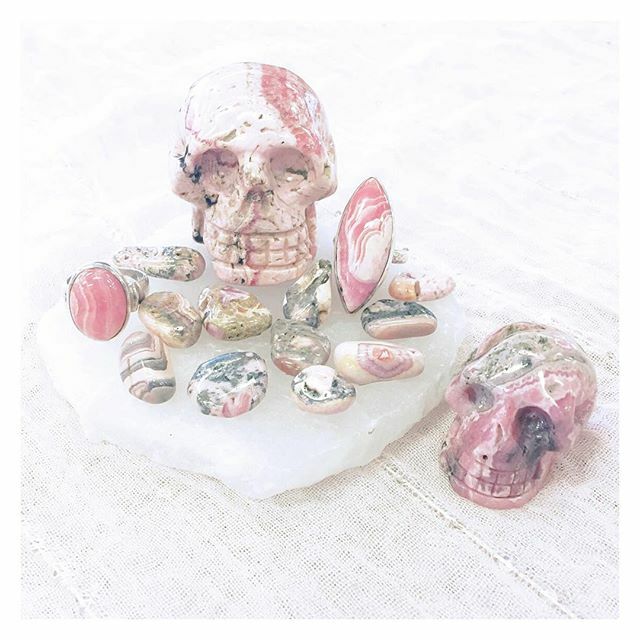 Rhodochrosite is #magical and will show up in your life when you need it most.